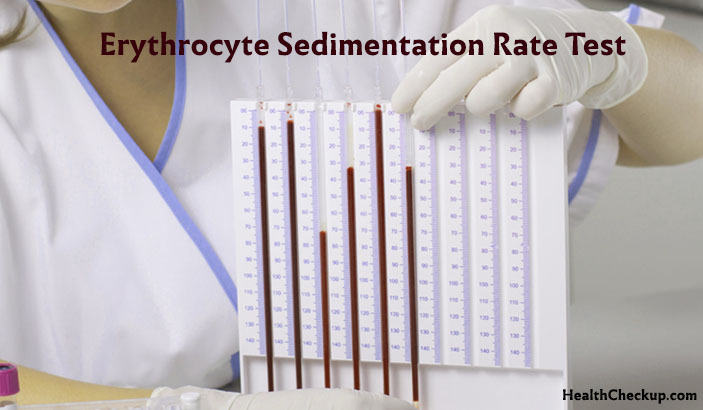 An erythrocyte sedimentation rate test (ESR), also known as Sed Rate and Sedimentation Rate is a non-specific test that aids the doctor to determine whether the patient is experiencing inflammation. The doctor studies the ESR test results along with other information or associated test results in order to decide upon a diagnosis. It is called a non-specific test because it does not diagnose any specific condition, neither does it point out the exact location where the inflammation is happening or what is the cause of inflammation. Therefore, Erythrocyte Sedimentation Rate (ESR Test) is often prescribed in conjunction with other tests like C – reactive protein, ANA or Rheumatoid Factor. Why Erythrocyte Sedimentation Rate Test is done? How the Erythrocyte Sedimentation Rate (ESR) Test is performed? For this test, a sample of blood is drawn directly from the veins of your arm. A needle is inserted to collect the blood. After collecting the blood sample, the needle is removed and the puncture sire is covered in order to stop bleeding. 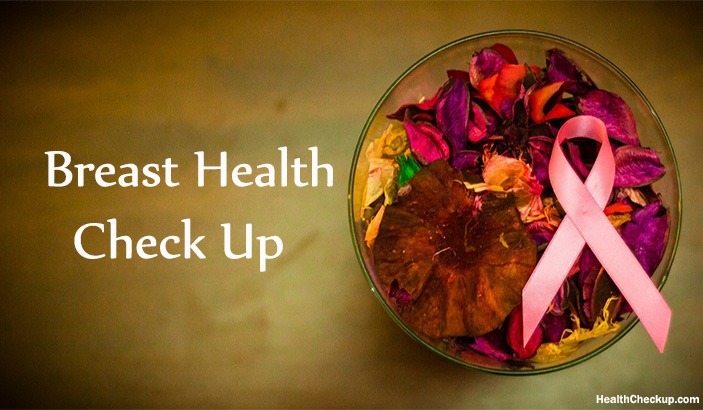 Sed Rate Blood Test is a simple procedure and no special preparation is required for it. When the sample blood is placed in a tall, thin tube, the red blood cells should gradually settle to the bottom. But inflammation causes the cells to clump together. Because these clumps of cells are higher in density compared to individual cells so they settle down to the bottom more rapidly. The Sed rate blood test measures the distance that the red blood cells fall in the test tube in one hour. The father the red blood cells descend in one hour, the greater the inflammatory response of your immune system. The results of the Sedimentation Rate Blood Test or ESR test is reported as millimeters of clear fluid (plasma) that are present at the top portion of the tube after one hour (mm/hr). Abnormal ESR results does not necessarily indicate any specific disease, it just indicates inflammation in your body. ESR test results can be affected by various factors such as age, medication use, etc. 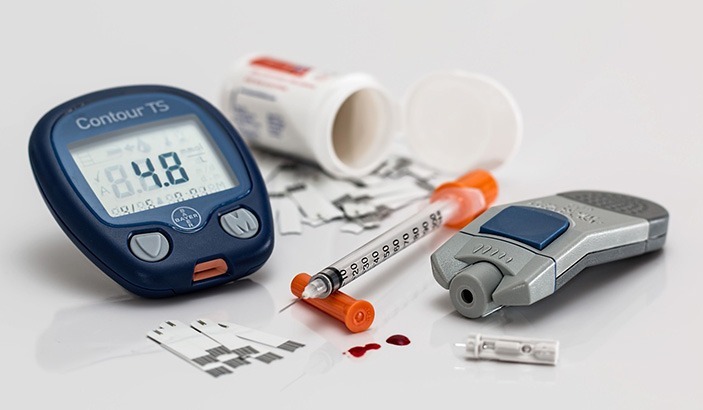 so other factors such as other clinical findings, the patient’s health history and other lab test results should also be taken into account before confirming or ruling out a diagnosis. Low ESR levels can be associated with conditions that inhibit the normal sedimentation of red blood cells, such as high red blood cell count or polycythemia, high white blood cell count or leukocytosis, changes in red cell shape or sickle cell anemia or protein abnormalities. Although, both ESR and C-reactive protein (CRP) are markers of inflammation but ESR does not change as rapidly as CRP but health practitioners still choose ESR over CRP as an initial test because it is easy to perform and calls for no special preparation. ESR is elevated as a result of two types of proteins – globulins and fibrinogen. Depending on the patient’s medical history, the doctor may order a fibrinogen level and serum protein electrophoresis in order to determine exactly which of these two proteins is causing elevated ESR. Women tend to have higher ESR levels compared to men and factors such as pregnancy and menstruation can lead to temporary elevations. In case of children, ESR test is usually used to monitor rheumatoid arthritis and Kawasaki disease. There is no need to worry too much if your ESR results are higher or lower than normal, because in most cases abnormal ESR results don’t indicate any serious disease. 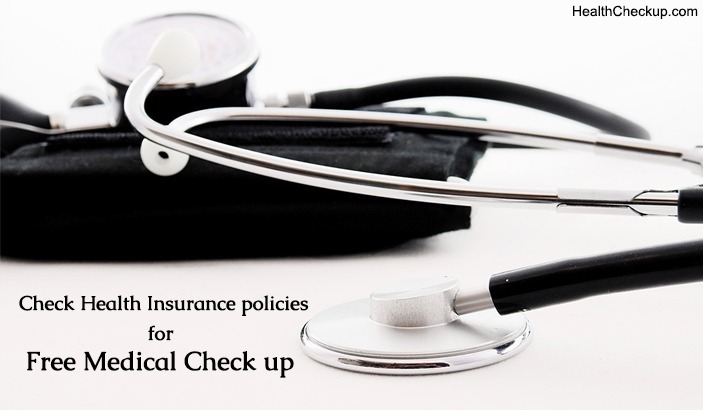 Discuss with your doctor about the results in order to understand what’s causing the symptoms and let your doctor decide upon the most suitable path of treatment. How To Test For Celiac Disease At Home?